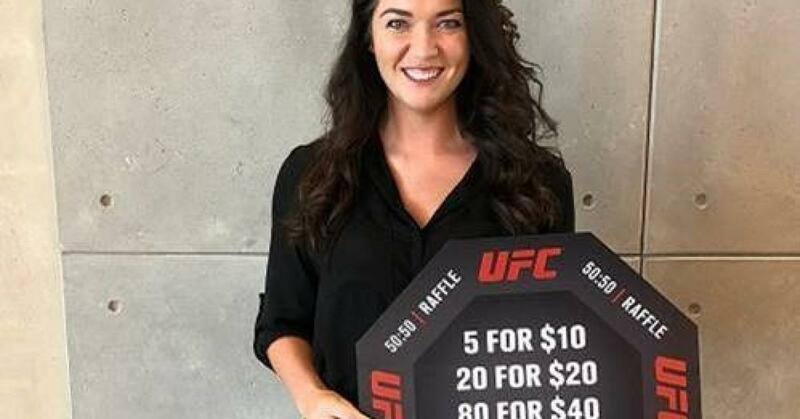 UFC Fans coming out for today’s UFC Fan Experience in Toshiba Plaza from 12-4 and tonight’s UFC 229 card will have a chance to win 50% of the jackpot for UFC 50 / 50 raffle! All net proceeds will benefit Make-A-Wish of Southern Nevada, which created life-changing wishes for children battling critical illnesss. 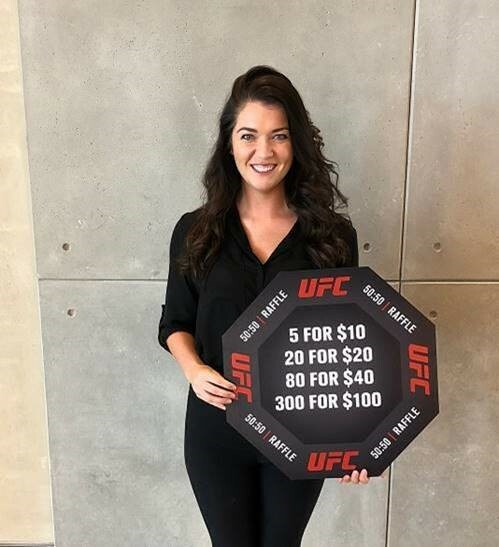 To purchase tickets, find a 50/50 seller in a red shirt with black Octagon sign or visit one of the kiosks at section 7 or 13 on the main concourse or sections 207 and 215 on the upper concourse.